Vesterheim is pleased to announce three new members to its board of trustees—Liz Ahlgren, Dan Alsaker, and Becky Hegstad. Vesterheim has a national board with 25 members from 10 states and the District of Columbia. Elizabeth Platou Ahlgren, Barrington, Illinois, is recently retired from British Airways as a Corporate Sales Manager. Ahlgren’s parents were immigrants from Norway whose ancestors include an early Norwegian Prime Minister, one of the first female parliamentary representatives, and a seamstress who made bunads for the Norwegian Royal family. She has volunteered as a board member of the Arthritis Foundation, the Norwegian-American Chamber of Commerce, and Astrup Fearnley Museet U.S.
Dan Alsaker, Spokane Valley, Washington, is President of Alsaker Corporation. He has been a part of the company throughout his life, working at all levels from food server to manager to president. At present, the company operates travel plazas, quick service restaurant chains, family restaurants, casinos, and hotels. He supervises the corporate office team and nearly 400 employees over four states. 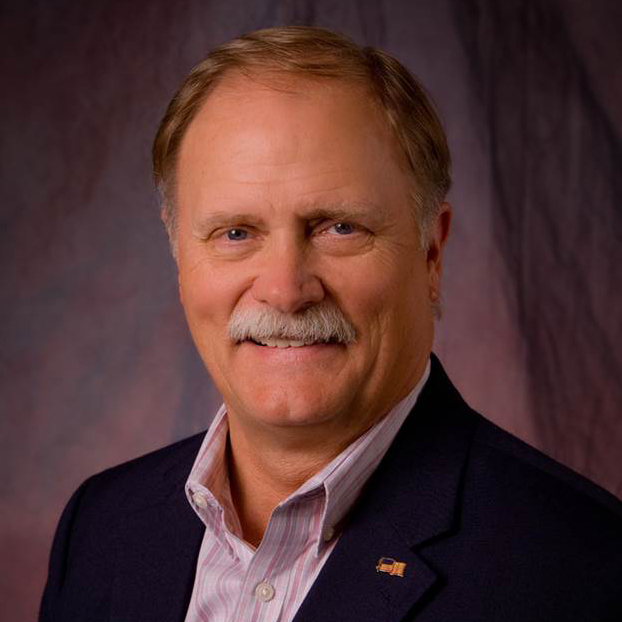 He has served as a board member for many organizations, including Pacific Lutheran University, University of Idaho Foundation, Norwegian-American Foundation, Spokane Valley Chamber, NATSO, and Restaurant Association of the State of Washington. Becky Hegstad, Stillwater, Minnesota, is the Dean of Language Discovery Programs at Concordia Language Villages in the Twin Cities. She has a B.A. in Scandinavian Studies and Elementary Education from Luther College in Decorah, Iowa, and was a Norwegian instructor at Augsburg College in Minneapolis. 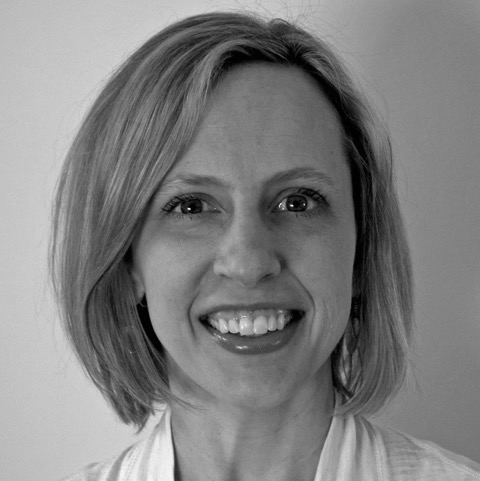 She has also worked as a program specialist for Sons of Norway and as a consultant for Global Kidz in Denver, Colorado.